How can open data help improve healthcare? 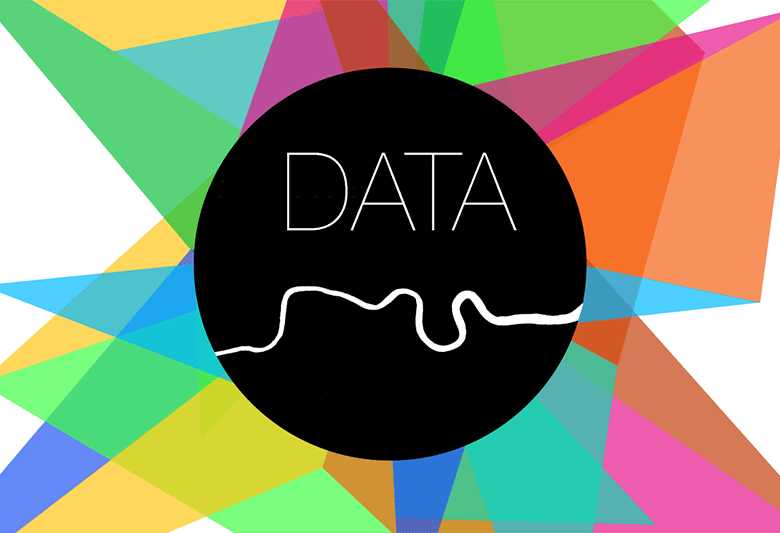 Open data is data that is made available by organisations, businesses and individuals for anyone to access, use and share. It is a key part of the new data infrastructure that is helping improve people’s everyday lives, solve environmental problems and stimulate economic growth. In recent years, pharmaceutical companies and regulators in particular have come under increasing pressure to allow greater access to information from clinical trials, although this has generally extended to sharing trial data with qualified researchers rather than full public availability. Opening data is different from data sharing. Open data is made freely accessible under an open license – not just distributed between stakeholders as part of an agreement. Environment Secretary speech on the future of food and farming Elizabeth Truss form U.K sets out her vision for the role of open data in the future of food, farming and the natural environment: "Just imagine what we could achieve if we could harness that potential in food, in the environment, in the countryside—think of the potential for bettering lives, for powering the economy and improving our environment." Can open data tackle corruption? With the government publishing data too late, in a format you can’t easily analyse, and with so few details as to be almost meaningless, the sad answer is: not quite yet. Corruption has been getting a lot of attention recently. Who could have ignored the sheer scale and brazenness of what’s been alleged at FIFA? The total value of bribes involved is yet to be determined, but estimates suggest it could go into tens of millions of dollars, possibly even hundreds of millions, all spanning over many decades. Open Data Strategies of Real-time Cities Cities see an opportunity to stimulate economic growth by opening up their substantial sources of data to digital services innovators. In order to become true "real-time cities," they want to do much more than simply publishing existing information and processes online. Differentiation lies in the foundations they put down in terms of data strategies, governance structures, and partnerships.